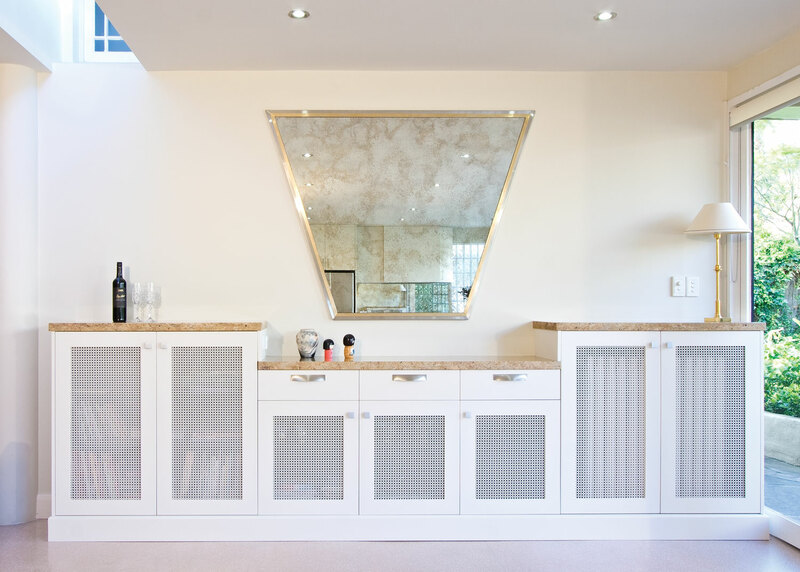 Kitchens by Peter Gill is a multi-award-winning kitchen design company that excels in design, production and installation of ideal solutions, while regularly exceeding, the home owners’ wish-list and expectations on appearance and functionality. The company name designates kitchens, but the company embraces assignments for any room of your home. Now operating from two Melbourne locations, Blackburn and Bayswater. Founder and designer Peter Gill, along with his design team, have honed their talents over 40 years in meticulously listening and identifying their client’s objectives; delivering precise outcomes – whether on new home construction, rebuild or renovation assignments. 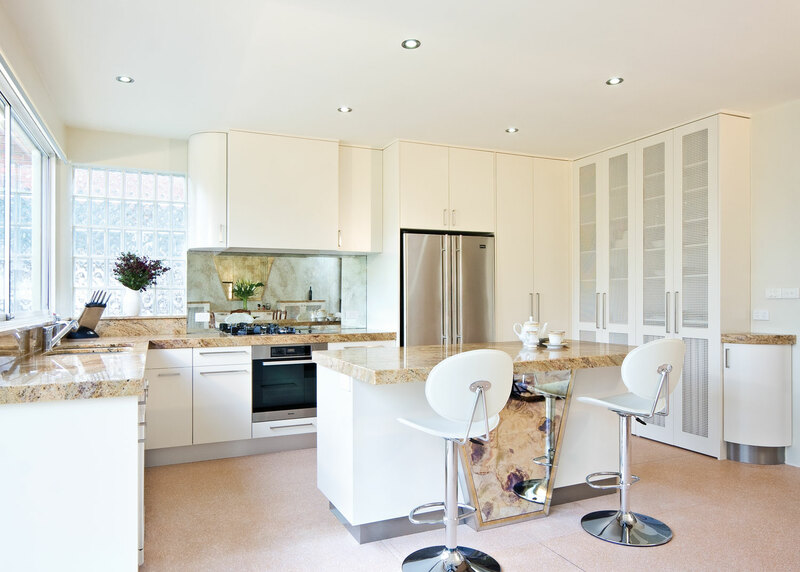 Since the 1970′s our kitchen designs have been regarded as arguably the finest — not only in Victoria…. Look at our amazing work in various categories. 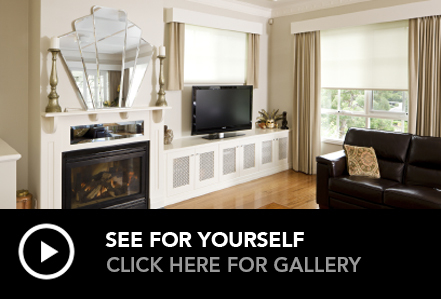 Check out our gallery now and see for yourself. We pride ourselves for our quality customer service. Listen to our valued customers testimonials.